IBM’s game show-winning Watson is a supercomputer like no other. It can take data from any of the digital sources we consume, including unstructured documents like Twitter, and process it so that we can understand what is happening in the world – finding patterns, problems and solutions faster than a group of people could do. Learning as it goes, this computer gets more powerful as time goes by. Originally from the US, Watson’s first international mission is the ten-year US$100 million initiative ‘Project Lucy’ at the IBM research lab in Nairobi. Lucy was the name given to the earliest known human descendant, whose remains were discovered in Africa 40 years ago. 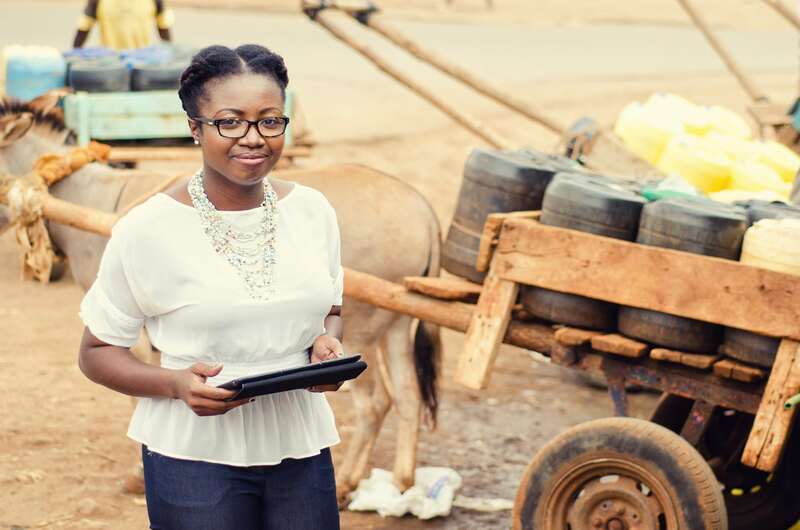 With Project Lucy, IBM hopes to discover insights from processing large amounts of data from a variety of sources to develop commercially viable solutions to Africa’s grand challenges of healthcare, education, water and sanitation, human mobility, and agriculture. IBM is currently running a pilot project to help Nairobi City Council deal with its waste. The waste trucks are fitted with monitors that track location, speed, altitude, and vibration levels. This data is used to improve the service, digitally map road conditions, improve the roads, and inform urban infrastructure planning. IBM is looking to increase the project county wide and include other service vehicles to capture more data. Tags: Big data, Data, Waste.